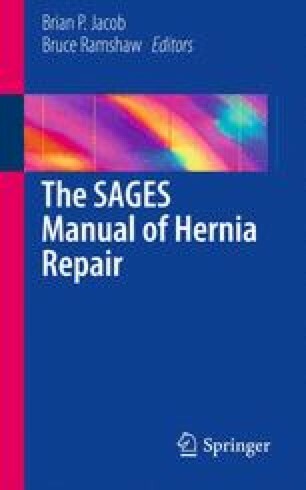 Inguinal hernia repair with mesh is now the standard of care. Mesh has been studied only relatively recently for its resistance to infection, likelihood of causing postoperative morbidity, and risk of recurrence. Different mesh materials have different properties that in some cases improve outcomes or alter the surgical technique for a given mesh type. In this chapter, we review mesh type and considerations for use by surgeon.